The Indiana State Department of Health, ISDH, issued a warning this week about the dangers of synthetic marijuana after severe bleeding was associated with cases in Indiana and Illinois. Two cases have been recorded in Indiana, more in Illinois. ISDH Deputy Health Commissioner Pam Pontones says there are numerous chemicals in these illegal substances that are not regulated. "It’s really difficult to know what might be in them or how people might react to the ingredients," says Pontones. Packaged under K2 or Spice, these drugs have recently been linked to an increasing number of overdoses. The toxicity of this particular batch may come from a type of rodent poison says Indiana University Health toxicologist Kris Nanagas. "That may turn out to be the causative agent of the blood thinning that we’re seeing," says Nanagas. This substance may have originated in Chicago. Pontones says this batch is very dangerous. "The health effect from these substances can be unpredictable and very harmful even to the point of producing life threatening effects," says Pontones. 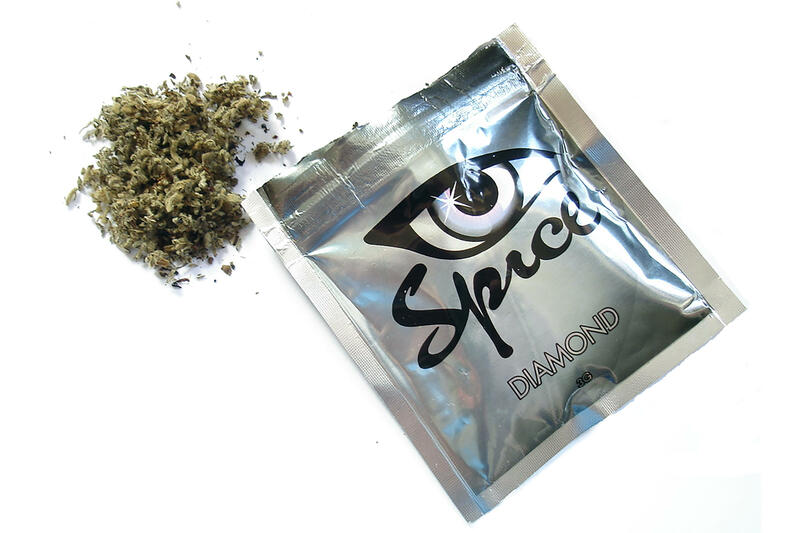 Other adverse effects of synthetic cannabinoids may include hallucinations, seizures or vomiting. Health officials encourage anyone who purchased this drug there not to use it and go to the emergency department if they are having ill effects. The Indiana Poison Center at IU Health recommends getting tested for this substance if you’ve smoked synthetic marijuana that came from Chicago.